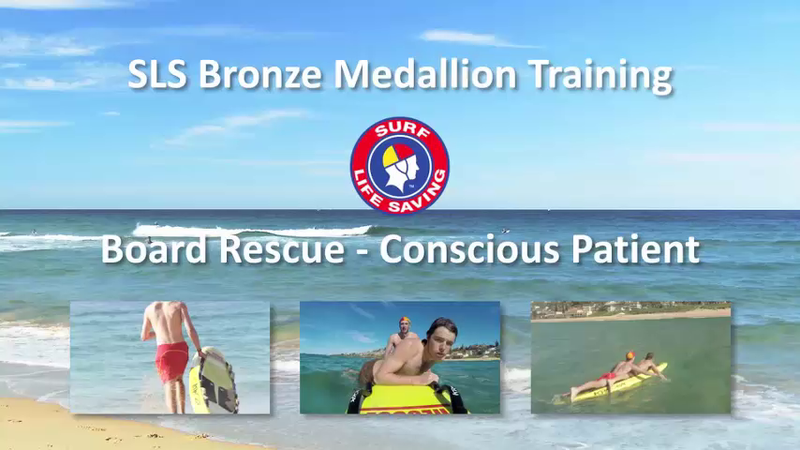 04 Board Rescue - Conscious Victim is an interactive video refresher which can be used for annual SLSA Skills Maintenance and SLSA Bronze Medallion training. 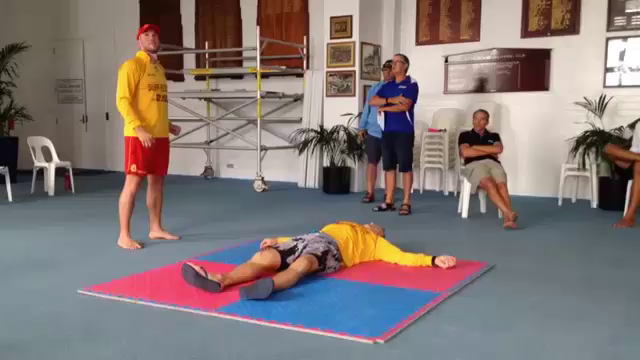 This interactive video course has various questions embedded throughout the video which are designed test memory and challenge recollection of learning points. An interactive poll may appear at the end of the video asking for feedback of various topics including device used, usefulness and format. PRESS RELEASE: SLSA uses TappnEd for skills maintenance refreshers.